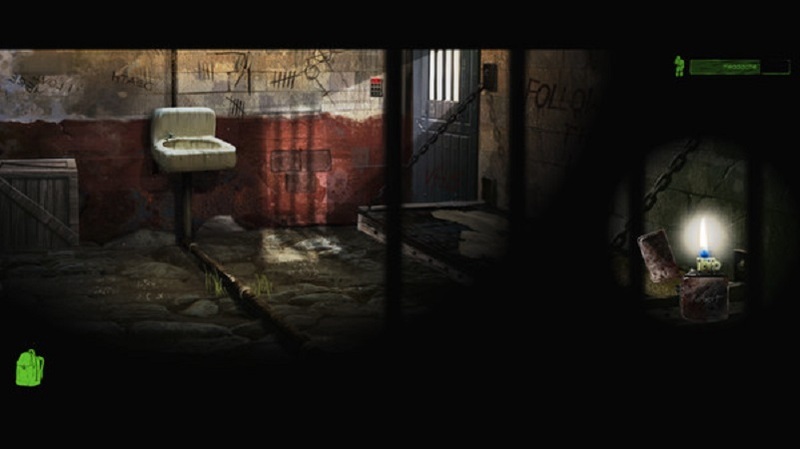 Play With Me takes an intriguing premise – escaping from a serial killer’s lair – and squanders it with a lack of polish and not enough accessibility features. I would only recommend this game, designed by Airem and published by IQ Publishing, for those who want to be frustrated by obtuse clues, unhelpful hints, weak voice acting (complete with nonsensical responses to items in the environment), dim lighting, poor visibility when using computers in-game, and a myriad of other issues. In your quest as Robert Hawk, who is kidnapped along with his wife, you are not told enough to grant him much of a personality. A reporter, Mr. Hawk has been writing a series of articles about criminals that have been able to flee justice (or get off scot-free) only to be captured and killed by the serial killer now holding him prisoner. Any suspense or tension quickly deflates when one is unable to proceed to the next part of the game. After much effort and consternation, players receive a two or three sentence fragment of the storyline. It is too little, too late, and the storyline does not provide enough motivation to keep going. Furthermore, the storyline bits, provided mostly in the form of Mr. Hawk talking to himself, fail to adhere to the gravity of the situation. For instance, in the first area, the main character discusses the importance of proper vehicle maintenance. This non-sequitur is triggered when he picks up a rag found in the environment. 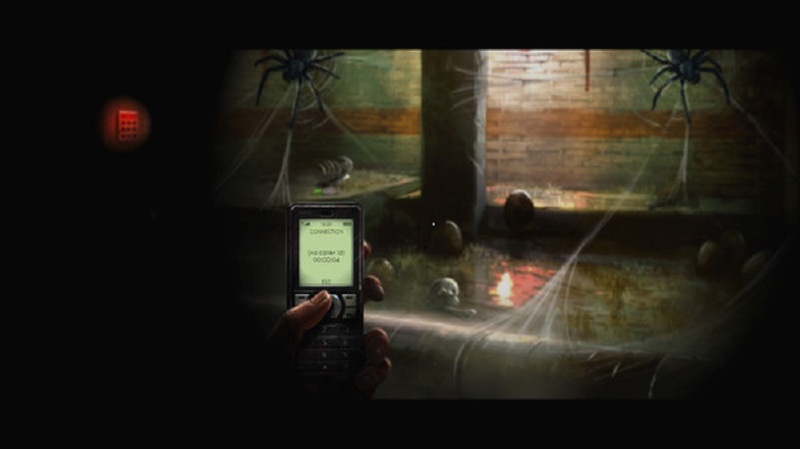 The game initially provides you with many accessibility settings, such as the ability to turn off the annoying fog and flickering light effects, which can induce nausea if you are stuck in the same area for too long. Many of these features would be helpful if implemented in other games, but the problem is that there are not nearly enough accessibility features here. Playing the game on normal with optional hints turned on fails to provide much assistance. When confronted with a numerical keylock, players receive a tip that reads, “you must find the code to open the lock.” There is no option to get another, more helpful hint – that is all you get. Once again, frustration and ennui set in, leaving players clicking everywhere in the hopes that they might magically find themselves able to proceed. Two critical issues are worth noting here: first, hotspots, or what you click on to use/collect/examine items, often do not match with the shape of the object. Again, in the first area, I could activate the ‘chest,’ but my mouse was nowhere near it. Poor mapping leads to great confusion, as some objects appear only to be part of the landscape but are linked to a hotspot far away, leaving players unable to progress. The second issue is a lack of sensible progression – in the second area, a flame is required to avoid hypothermia, but opening a chest is a necessary first step. If I’m freezing, I’ll take care of my survival needs first, then open the chest! The game’s internal logic is not accessible to players and requires jumping through a series of bizarre hoops to move forward. Once again, this induces frustration in players and decreases motivation to play. If you keep going, how do you know that you will be able to figure out the next nonsensical chain of events? 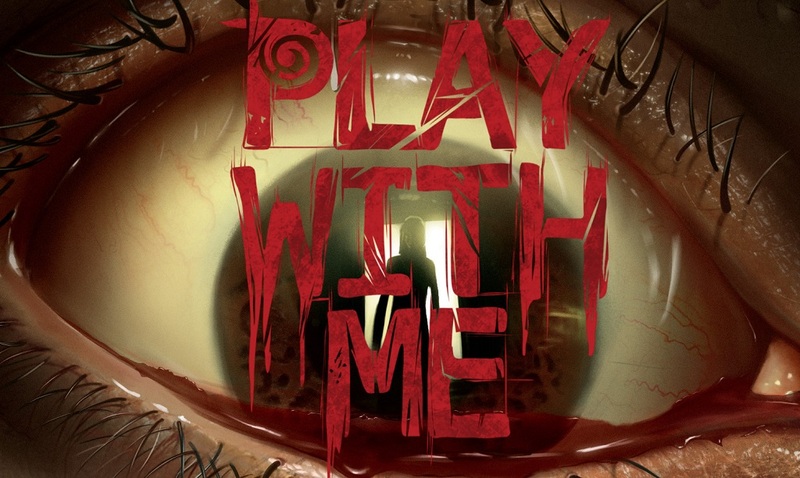 Play With Me features a great hook – you’ve been caught and must escape from a serial killer. Presumably, the dross is eliminated, and the player can focus on keeping calm, searching for clues, and solving puzzles all the way to the exit. 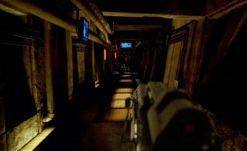 For a title classified under horror, and within our purview, I did not once feel afraid that my character would not make it – which is, I’d argue, a minimum requirement of such a game with a singular focus. I felt scared, yes, because the game failed to be playable and I was not certain that my investment of time would be paid off. The potential is here for a streamlined experience akin to being in a Saw movie; the execution may make you just want to watch Saw instead. While this game falls far short of its potential, there are others that use the same premise to great effect. Two examples of good games that see players escaping from a serial killer are Still Life 2 and Dead Secret. Both excel in keeping players motivated to continue and do not dwell in obtuse logic. Play With Me has the skeleton of a good, exciting experience but is, unfortunately, marred by many frustrating issues.